When we hear the term, “contractor,” most often we think of construction work of some sort. The reality is, though, that the types of contractors that exist are far and wide. A “contractor” may install the HVAC units in your new office building, they may clean your home, or they may be doing the interior design at your cabin in Lake Tahoe. The term encompasses anyone who goes under contract to provide supplies or services that you or your business are not prepared to do yourself. Because the group is so varied and wide-spread, contractor’s insurance is always in high demand, and can be hard to find. There are a lot of inherent risks with a contractor’s line of work. Of course, a large risk is present for any business that doesn’t operate in a space their own space. Anywhere that a contractor is working belongs to someone else, so there is always a possibility that existing property could be damaged, that a job could be done sub-par and could call for a lawsuit, or that someone gets accidentally injured from the work the contractor is doing. 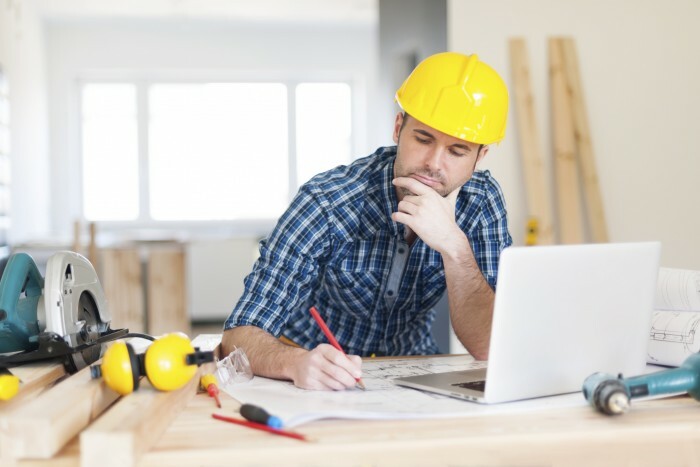 Our contractor program focuses on artisan/trade contractors and risks who do tract work or new condo work. We do our utmost to meet the 3 “T” rule. Trades, Tracts & Townhomes!